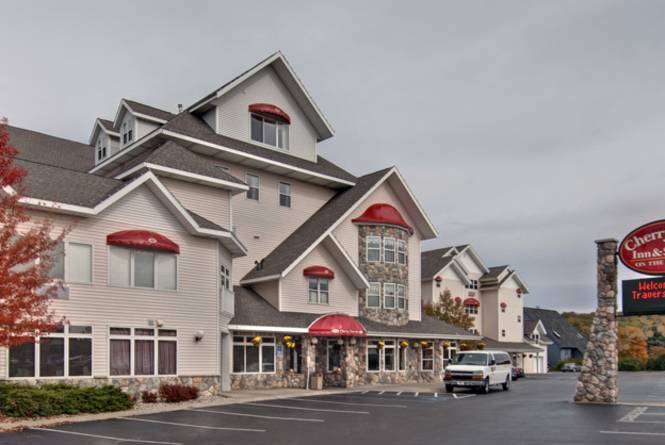 The Cherry Tree Inn & Suites uses all sorts of websites to help you find our hotel for your travels to Traverse City, and we want you to know that we will always guarantee the best rate when you book directly through our website or through our reservation team members. If you feel you have found a better rate on another website, don’t hesitate to call us directly at (877) 778-8999, so we can match or beat the rate you have found. This is our guarantee to you that working directly with us is always the best and most trusted way to reserve your stay in Traverse City.